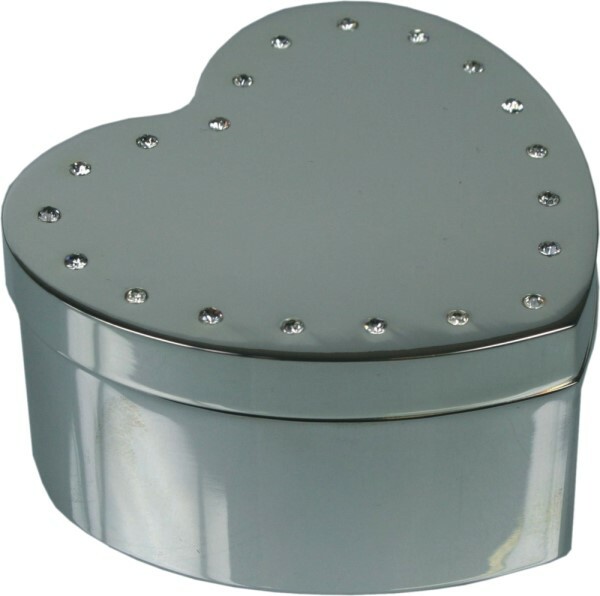 Silver plated heart shaped trinket box. Crystals inlaid in the lid. Although this item is boxed it is not gift boxed. 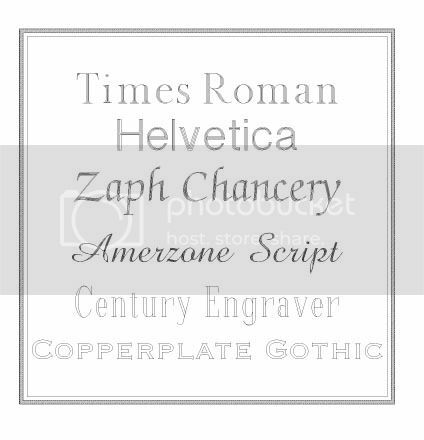 Engraving is included in the price of this item, please complete the form below.